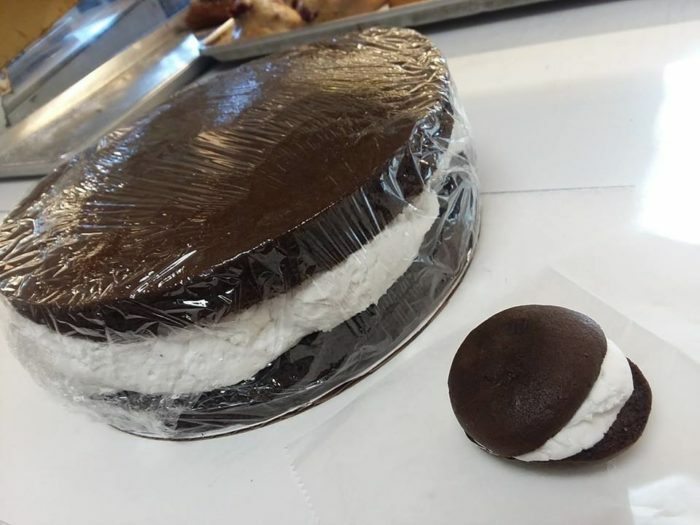 While there might be some debate among states, all Mainers know that we’re the true inventor or the whoopie pie. 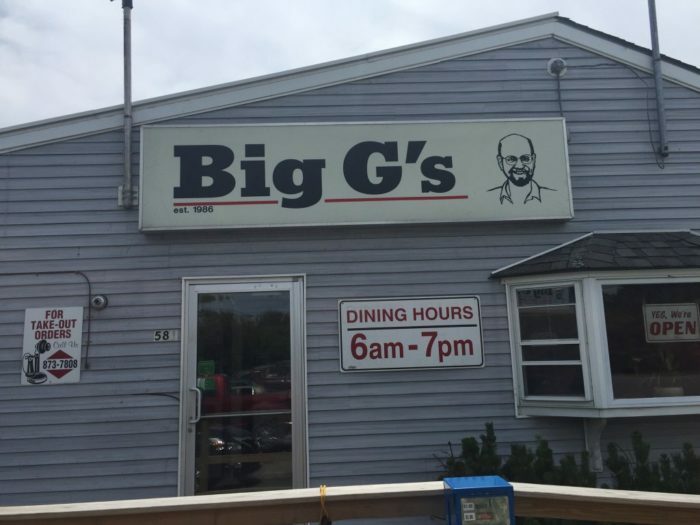 Pennsylvania can probably make one that’s okay, but if you want the real deal you’re going to need to come to Maine! But, which to choose?! 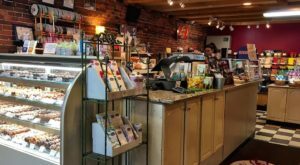 The place that invented them certainly does a good job of making sure they’re available in as many stores as possible, but we’ve found a few we like best. 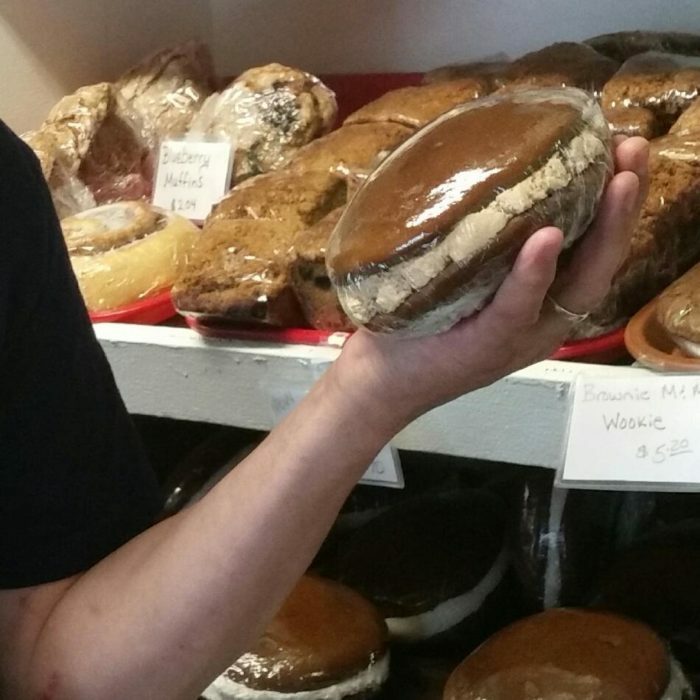 If you’re on a quest for the perfect whoopie pie, you’ll want to start at these places. Beelicious Is the creation of Monica Carrington, a Chicago native who came north to create something special. 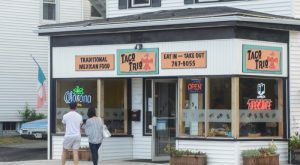 She and her husband assumed they start a restaurant when they arrived in Maine, but seems their calling was more of the...market variety. 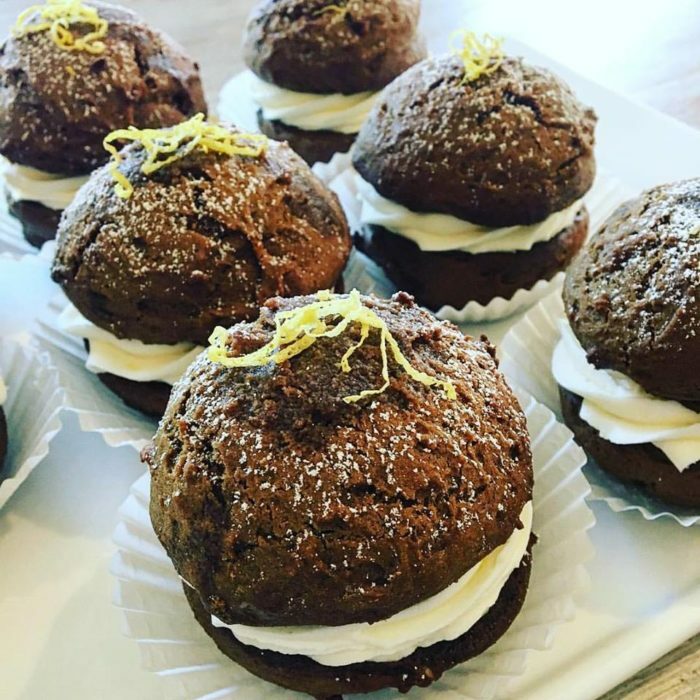 While we love all the bee-inspired goods we especially love the whoopie pies here. Traditional and delicious in every way, it's worth the visit to pick up a few at a time. 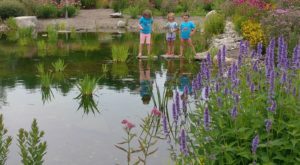 They're located at: 60 Main St., Wiscasset / 207-687-8234. 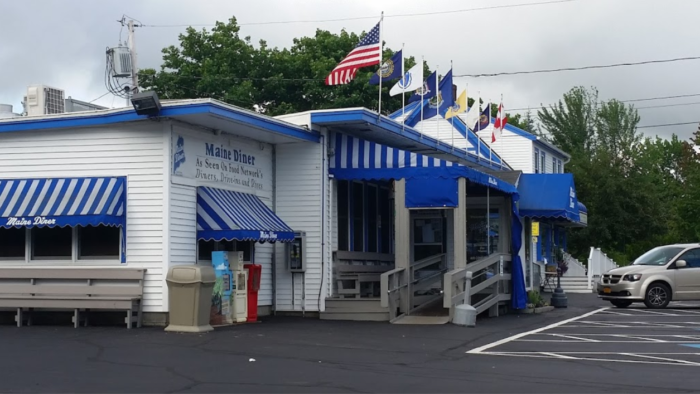 You love the Maine diner for its extensive menu and ability to satiate whatever craving you walk in with. But, we also love it for this. The gigantic, bigger-that-life, packed with cream and sugar whoopie pie. It's heaven in a baked good and it's waiting for you here. 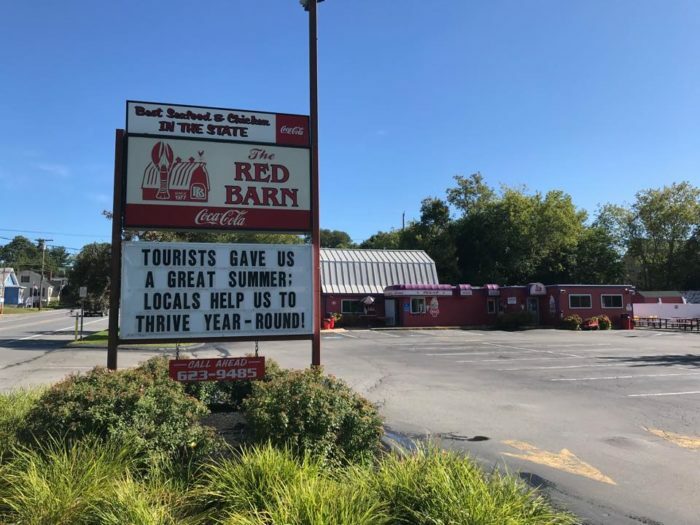 Find them at: 2265 Post Rd., Wells / 207-646-4441. 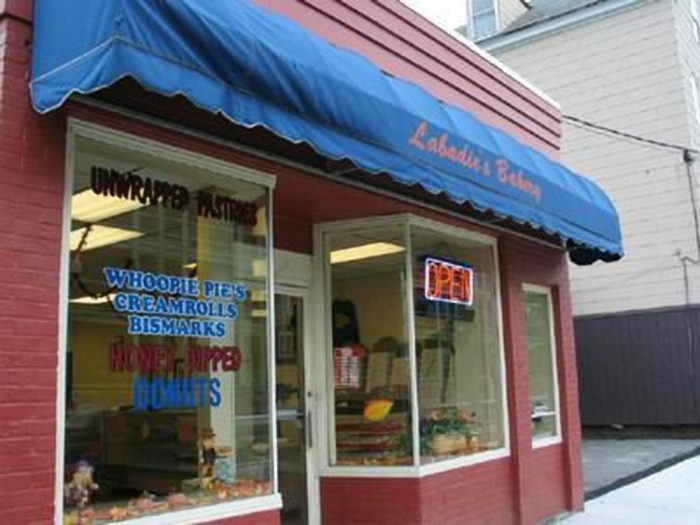 Labadie's Bakery is said to be the actual inventor of the whoopie pie. Unfortunately, all the bakery's records burned down in a fire making it a hard fact to prove. It doesn't matter though, because they're utterly delicious. Made in a variety of flavors and decorations for holidays these are the real deal. Find them at: 161 Lincoln St., Lewiston / 207-784-7042. 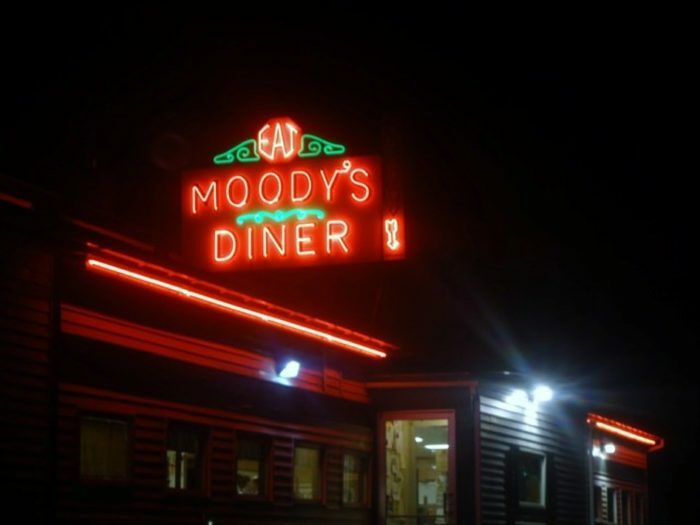 Moody's Diner has been a Waldoboro institution since 1927. From blueberry pancakes to lunches like the grilled chicken deluxe with sweet potato fries and coleslaw, there's no way you can visit and leave hungry. But, just in face you're afraid you will - grab a whoopie pie on the way out! 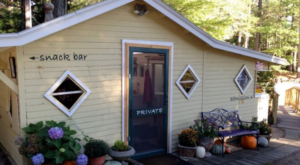 They're located at: 1885 Atlantic Highway, Waldoboro / 207-832-7785. 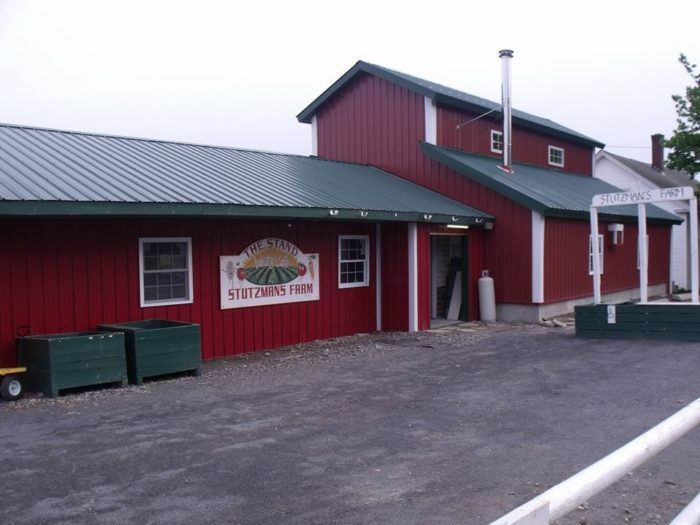 This 3rd generation farm is located on back Sangerville Road and while it might seem like vegetables are their thing, we recommend you stop into the farm store. 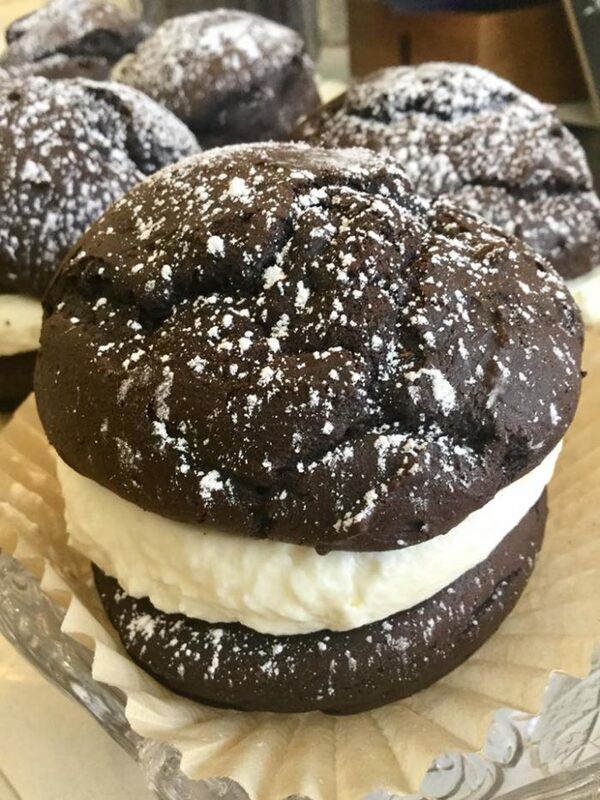 There you'll find some of the best Maine whoopie pies around! 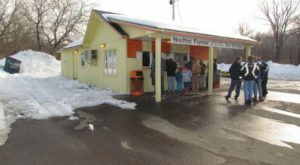 They're located at: 891 Douty Hill Rd., Sangerville / 207-564-8596. 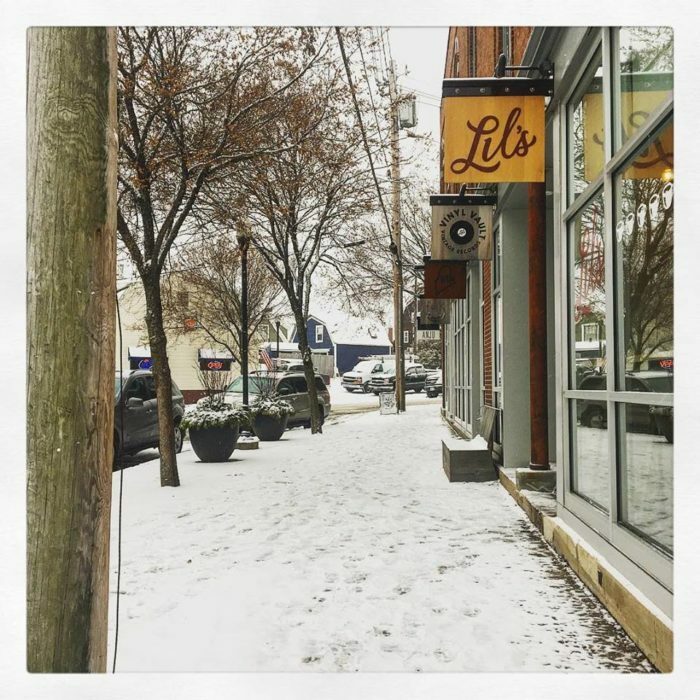 Lil's Cafe was created as a meeting place for community members and visitors alike. 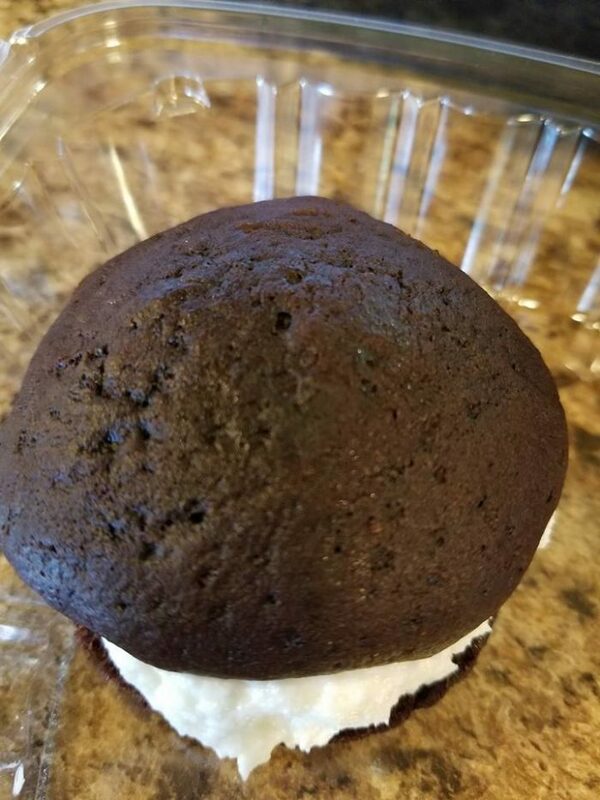 It's located in Wallingford Square and in addition to some pretty amazing donuts, their whoopie pies are a work of art. They've mastered the chocolate and vanilla version, and serve up even more unique flavors like this gingerbread version with lemon cream cheese filling & fresh lemon zest. 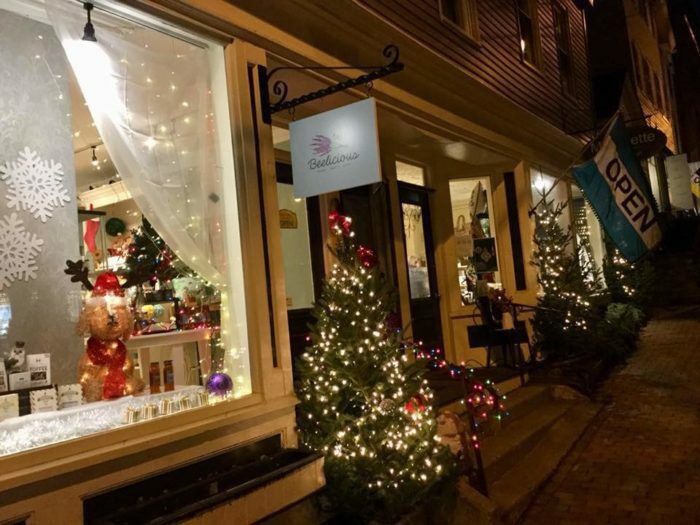 Find them at: 7 Wallingford Square, #106, Kittery / 207-703-2800. 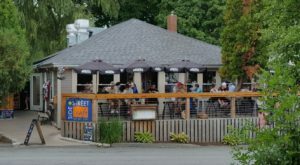 You know this place because of their incredible, amazing and gigantic lobster rolls but maybe you should consider just going straight for dessert the next time you're here. 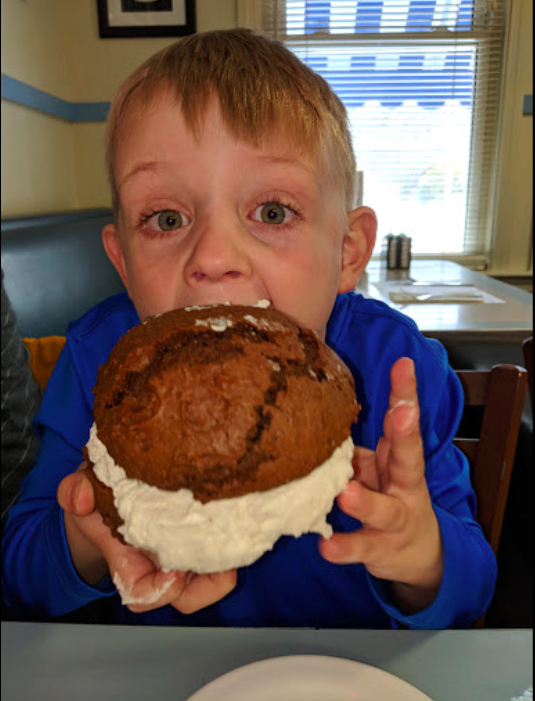 The whoopies are certainly big enough to count as a meal! Find the at: 455 Riverside Dr., Augusta / 207-623-9485. 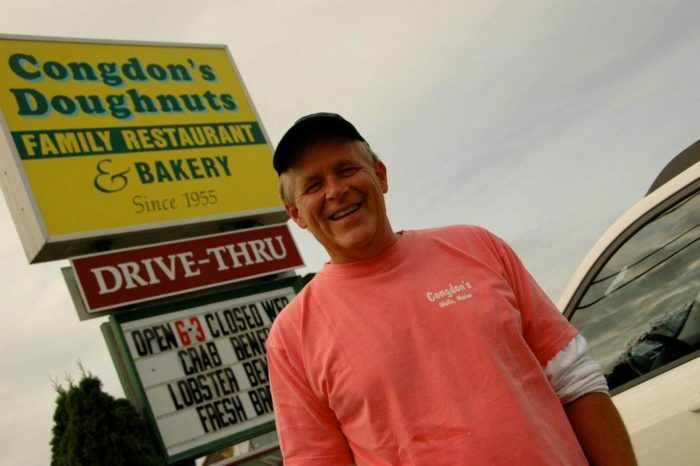 The doughnuts here at Congdon's are a thing of legends. 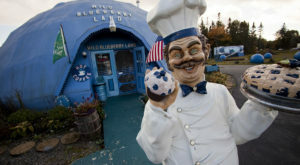 But, did you know they also make one of Maine's best whoopies? They come in lots of sizes, from ginormous to normal, and you'll want to try them all. You know...just in case. 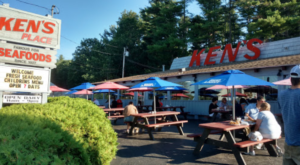 Find them at: 1090 Post Rd., Route One, Wells / 207-646-4219. 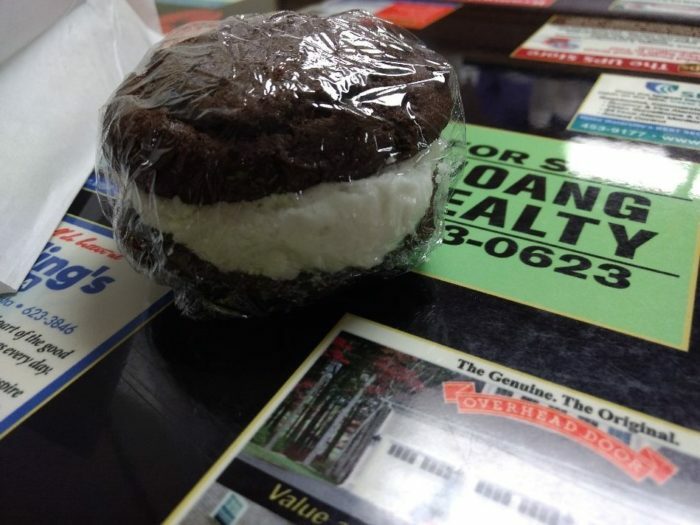 We've all been taught that size doesn't matter, but have you seen the whoopie pies at Big G's?! When you do, you might change your mind. These are not only huge (think the size of your head) but they're also sweet and delicious. Try them at: 581 Benton Ave., Winslow / 207-873-7808. 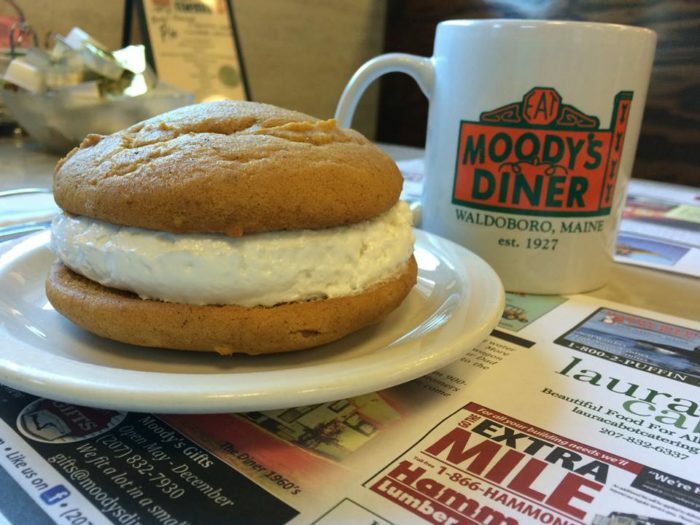 If you’re still not sure that Maine is the true birthplace of the whoopie pie, check out this article. 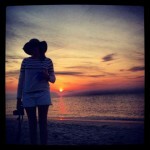 We go through a few of the reasons why it’s clear that its rightful home is right here in Maine!